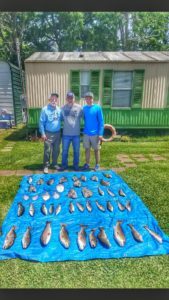 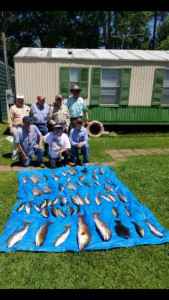 Ed, Steve, Bill, Ed Tom, John and the preacher filled the blue trap with a variety of fish today. 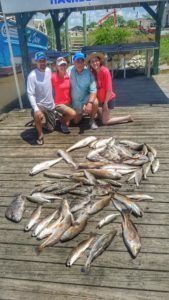 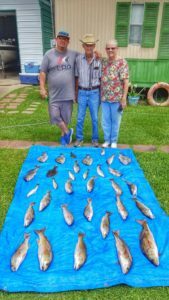 Troy, Mark, Cindy, David and Kerry hooked up with some monster reds and put together a great pile of fish. 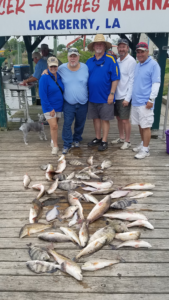 We had a boat full of Bronze and more with Ray, Paul and Cathy. 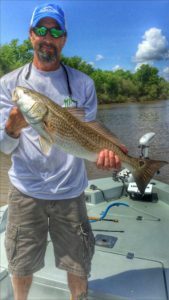 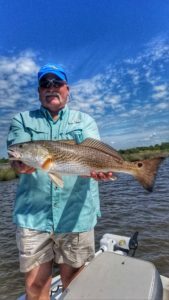 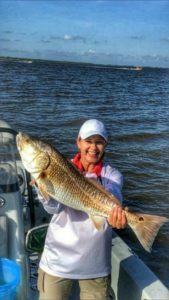 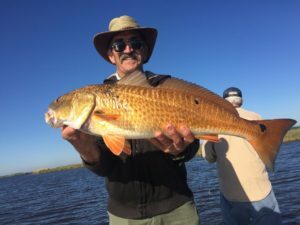 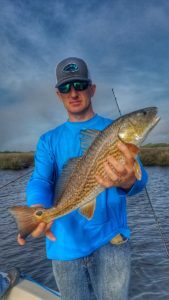 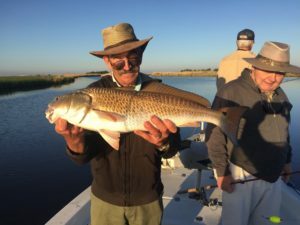 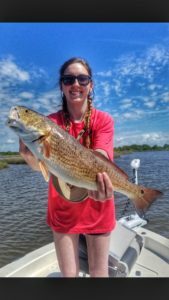 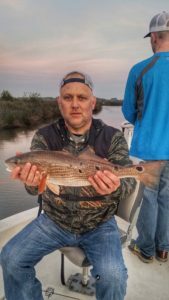 Redfish are on fire. 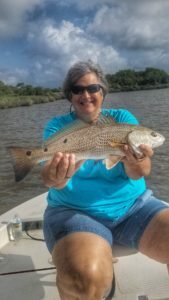 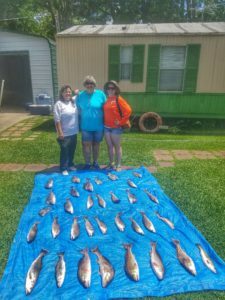 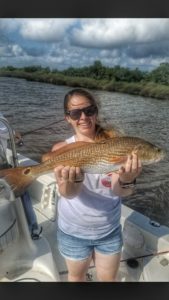 Roxanne, Gordon, Steve and Kelsie limited on redfish and caught many others. 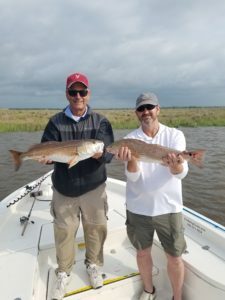 Limited on them bronze beauties with Hank, Andy and Henry. 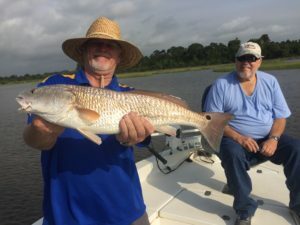 Good to see Hank back in action.